« Lonely? Get a pet. 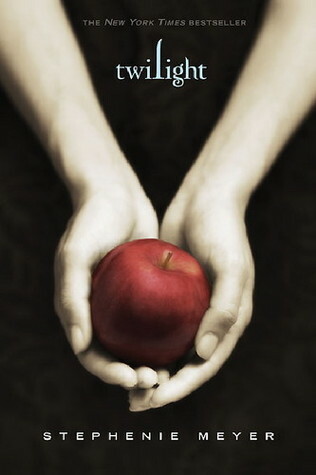 ‘Twlight’ by Stephanie Meyer. Not everyone’s cup of tea. Interesting research has surfaced recently from University of Buffalo, suggesting that reading fiction increases your likelihood to feel empathy towards another person. The study involved 140 undergraduate students who read Stephanie Meyer’s ‘Twilight’ and JK Rowling’s ‘Harry Potter and the Philsopher’s Stone’. The participatants were then asked questions designed to measure their identification with the books – including “How long could you go without sleep?”, “How sharp are your teeth?” and “Do you think, if you tried really hard, you might be able to make an object move just using the power of your mind?”. The study found that participants who read the ‘Harry Potter’ chapters self-identified as wizards and participants who read the ‘Twilight’ chapter self-identified as vampires. “It is the first empirical finding, so far as I know, to show a clear psychological effect of reading fiction,” says Keith Oatkey, a professor in the department of human development and applied psychology at the University of Toronto. Is that why we feel like we ‘take books on’ when we read them? Why the best-written stories stay in your mind long after you’ve put them down? The feeling of community and escapism to another “fantasy” world when reading a good fiction very clearly has real, positive psychological effects. Though be careful what you choose to read; ‘Twilight’, for example, has been voted the No.1 ‘Worst Book of All Time’ AND ‘Best Book of All Time’ on goodread.com.